The Raspberry Pi, when isn't connected to the Internet can not synchronize its clock (date and time). So for a Raspberry Pi isolated synchronize the date and time can be achieved by GPS satellite synchronization. 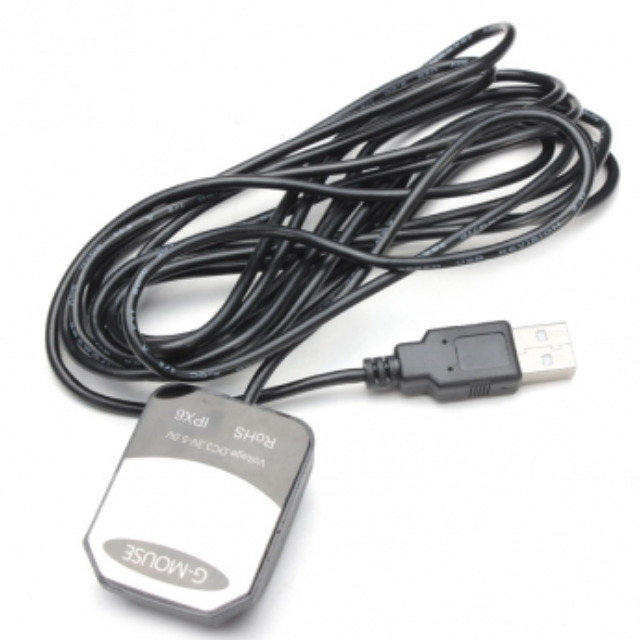 In this example we use a GPS receiver with a USB connection. For your information, the GPRMC frame is decoded by this way.